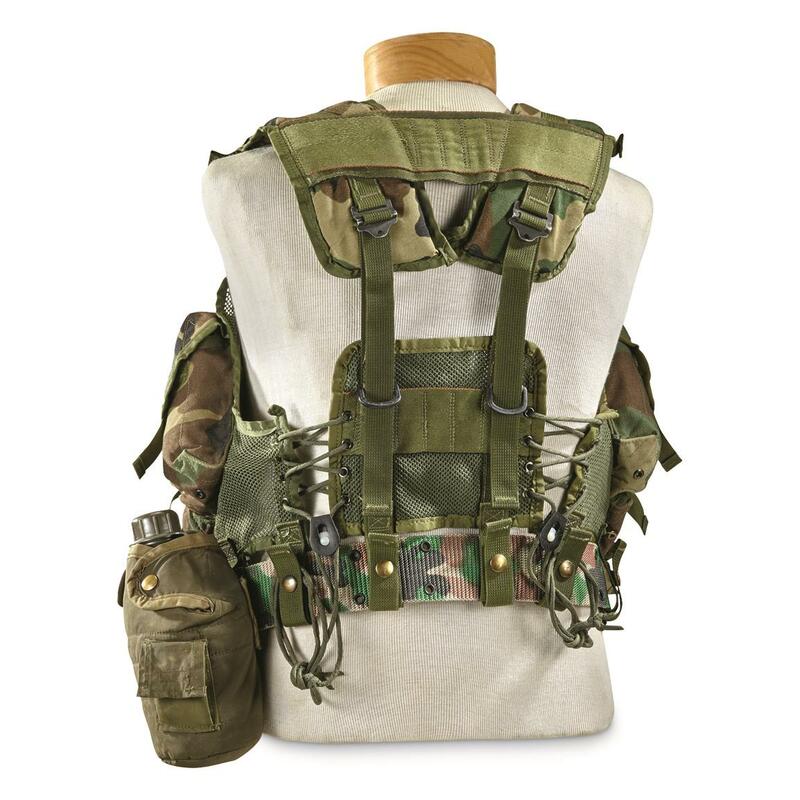 Balanced carrying for all your gear. Keep tools, mags and other small pieces of gear organized. Spread out the weight of your equipment to save your back from disaster. This Load Bearing Vest is pre-tested by U.S. troops, as seen hauling mags, grenades, and canteen through some of the most demanding battlefield environments around the world. 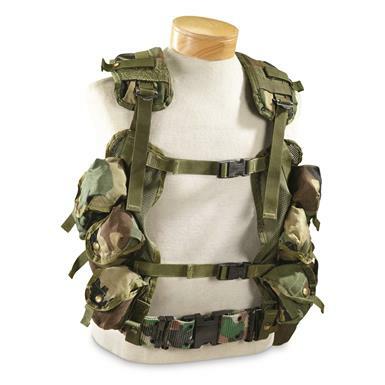 A perfect solution for transporting paintball or airsoft essentials on your own, friendlier battlefield closer to home.